Thank You for your Frazer Orders! - Week of July 6 - Frazer, Ltd. Thank you District of Columbia Fire & EMS for your order of 7 new Frazer units! 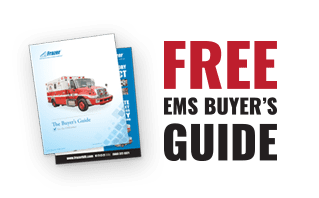 Thank you Jackson County Hospital District EMS for your Frazer remount order! 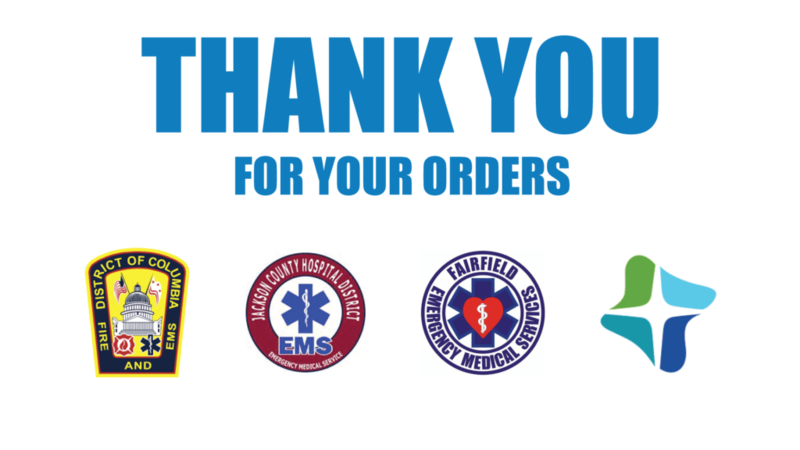 Thank you Fairfield EMS for your Frazer remount order! Thank you CHI St. Joseph Regional EMS for your Frazer remount order!